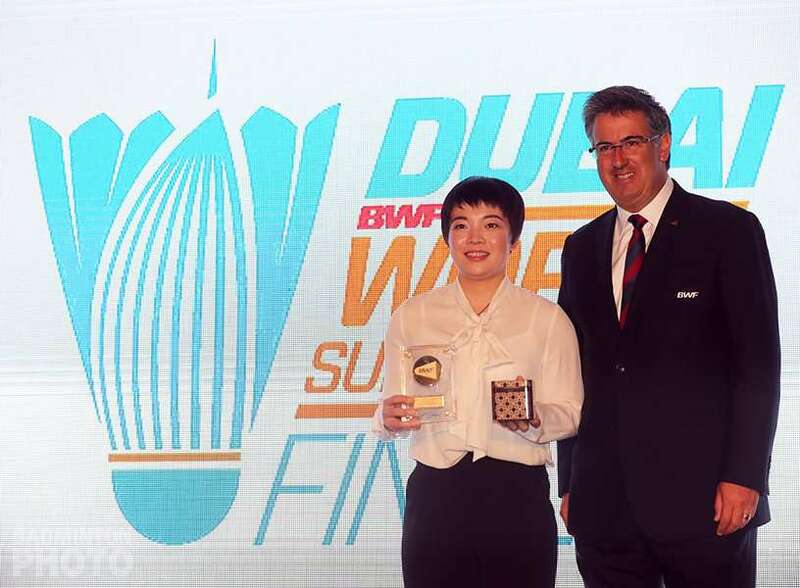 BWF bestows this award to the best male and female player of badminton, based on their last year performances in the super series events & other major international events. 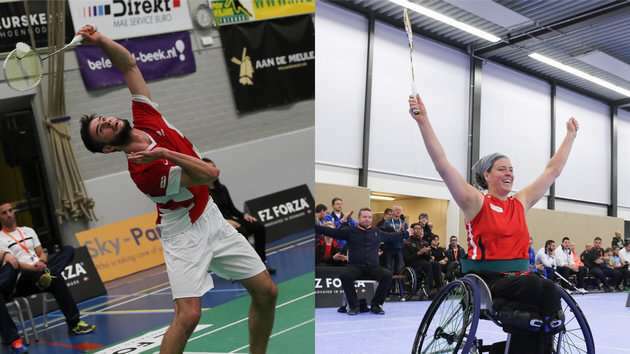 This is an accolade presented by BWF to one male and one female para-badminton player to honor their exceptional and consistent performance throughout the year in various international events. 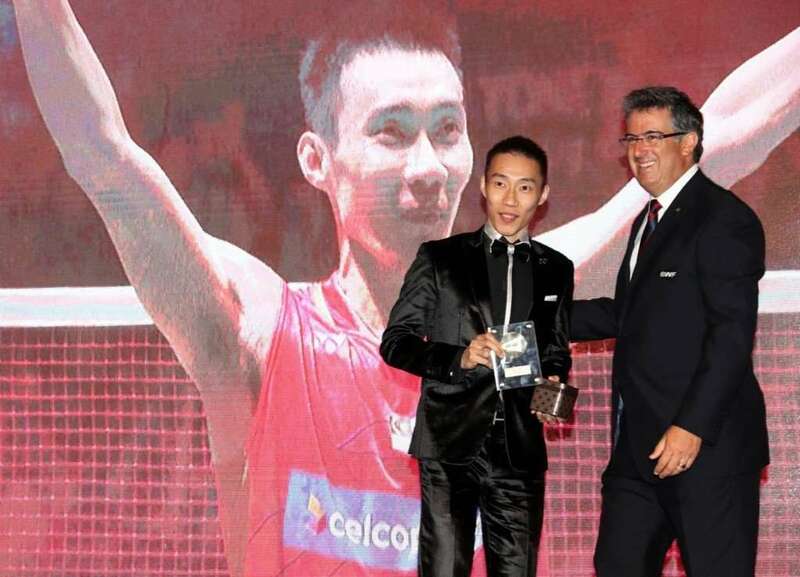 This award is presented in honor of "Eddy Choong," the Malaysian badminton player to recognize the talent of the most promising and emerging player of the year. 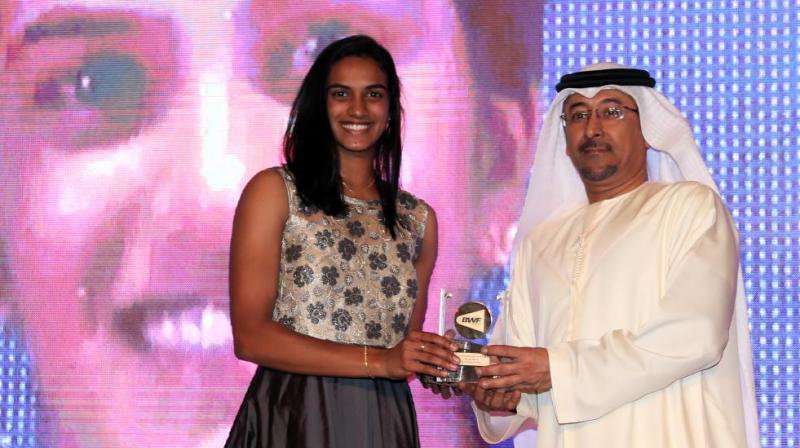 WTA presents Most Improved Player of the year award to the player who has shown a high level of improvement in her game throughout the year in various international events. 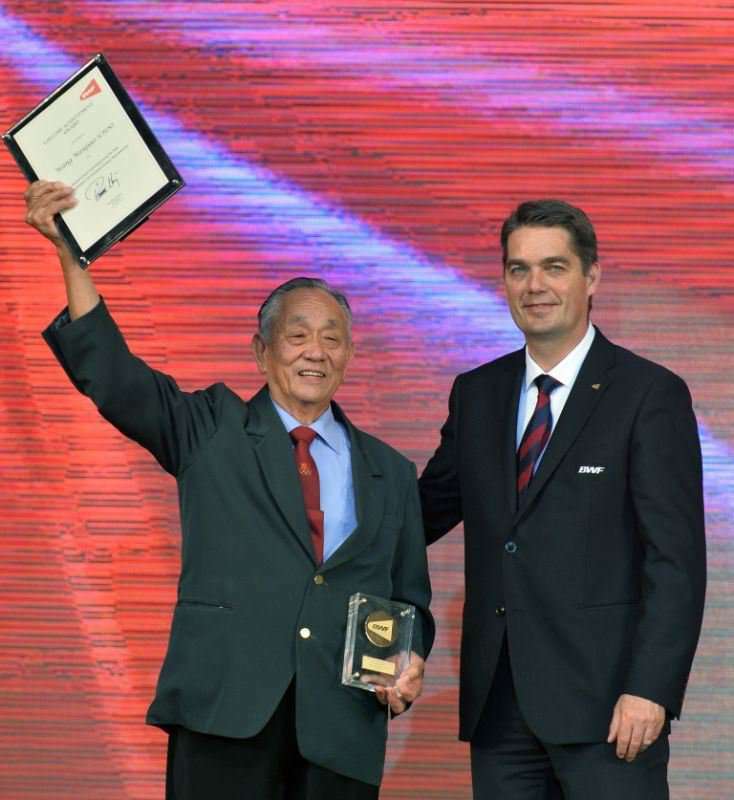 It is a highly prestigious award bestowed by BWF to honor a person's lifetime contribution made to develop and promote the game of badminton worldwide. It can be presented to a retired player, administrator or any individual associated with the sport. Hall of Fame is an honor given by BWF to former players or administrators for their exceptional achievements in the sport of badminton. It is presented to the members of badminton fraternity who have retired five or more years ago. 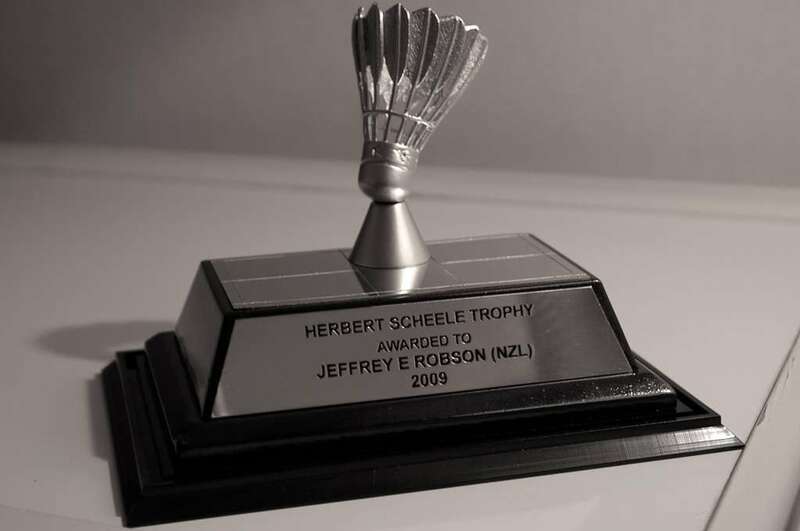 BWF presents this trophy in honor of "Herbert Scheele" to a person for giving outstanding and exceptional services in badminton. This award is bestowed in recognition of long, distinguished & exemplary services given by a person to badminton at international level. 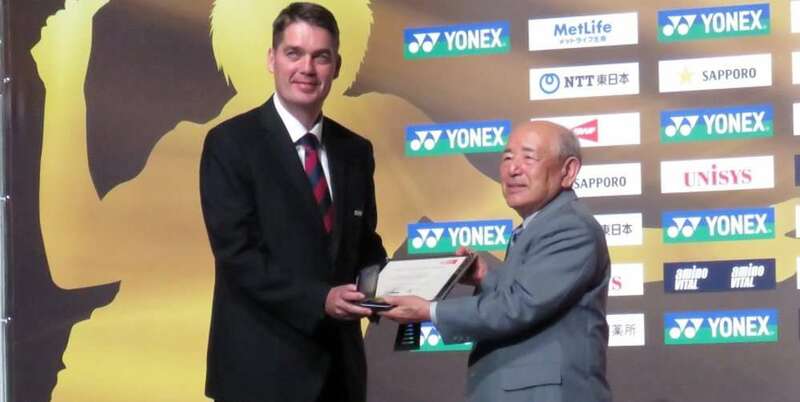 BWF presents this award to honor exceptional and meritorious services given to badminton. Certificate of Commendation is awarded to external organizations and commercial entities that have provided significant services to the sport of badminton for no less than three years. 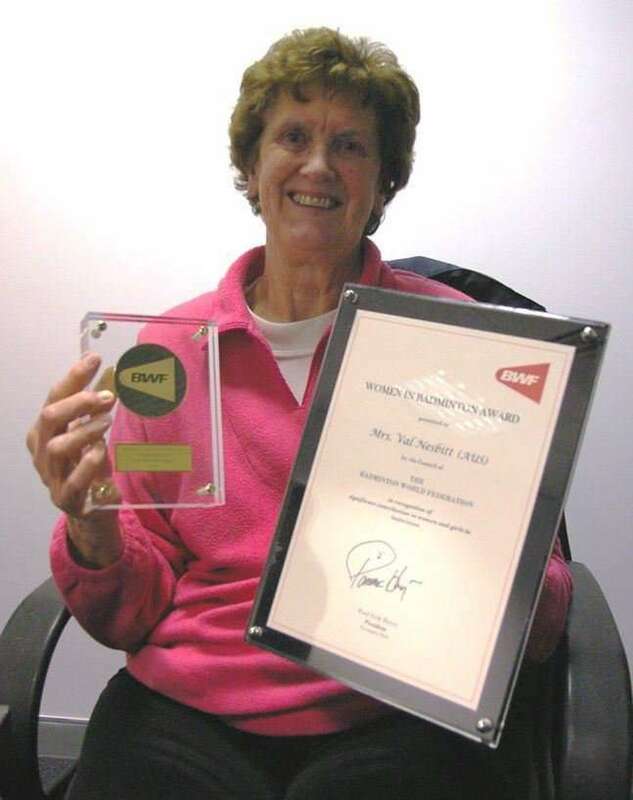 It is an honor presented to an individual (male/female) or an organization who has made a significant contribution for the involvement of women and girls in badminton. President's Medal is bestowed to an individual who has given an extraordinary contribution to the sport of badminton.